Would you like to customize your car with Japanese domestic model parts and accessories? Are you looking for replacement parts for your cars that are difficult to get in your country? Wherever you live, we will ship any kinds of Japanese domestic model parts you want. 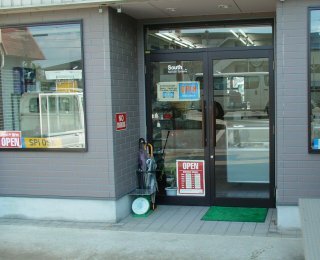 We have more than 20 years experience in providing JDM parts in Japan. We provide 95% of JDM parts and accessories that are genuine, such as Toyota (Lexsus), Honda (Acura), Nissan (Infiniti), Mazda, Subaru, Suzuki, Daihatsu, Isuzu. We sell not only genuine parts but also after market parts. Additionaly, we are the members of some of major auto auctions in Japan so that we can provide new and used cars at reasonable prices. If you have any questions, or want to place an order, please feel free to contact us via email or phone. Copyright 1998-2009 S.P.I. Co.,Ltd. All rights reserved.